Release Date:05/05/2017;Notes:Vinyl LP pressing. 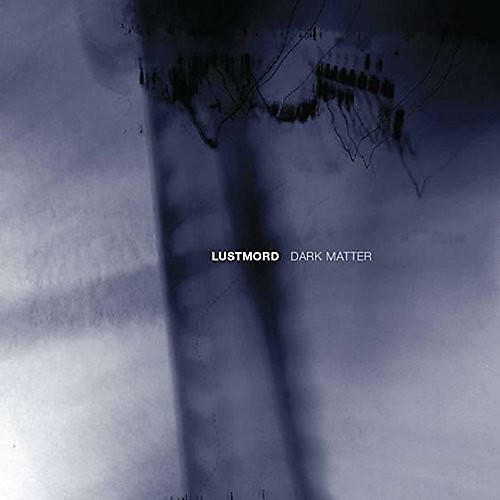 Derived from an audio library of cosmological activity collected between 1993 and 2003, Lustmord gathered Dark Matter from various sources including NASA (Cape Canaveral, Ames, The Jet Propulsion Laboratory and Arecibo), The Very Large Array, The National Radio Astronomy Observatory and various educational institutions and private contributors throughout the USA. Lustmord is widely credited as the originator of the "Dark Ambient" genre, has credits on over forty motion pictures including The Crow and Underworld and is one of the two composers for the Turtle Rock/2K game Evolve. He has worked with such artists as John Balance, Chris & Cosey, Clock DVA, Current 93, Paul Haslinger, Maynard James Keenan, Melvins, Nurse With Wound, Tool and Wes Borland amongst others.